The system was powered by an external electric motor mounted in a steel box, and the mold was heated by floor-mounted gas burners. One of the key advantages to this process is the efficient production of high quality results with no parting line shown. Over time, the rotational mold process was adopted by manufacturers in the Britain, Germany, Japan and Scandinavia, each time advancing the process for improvements. Some of the most commonly used products to date are created using the rotational molding process, including toys, road cones, car armrests, boats, canoes, and much more. Eventually, the rotational molding process evolved to accommodate a variety of materials, such as polycarbonate, polyester, PP, LLDPE, nylon, and more. The machines and methods used today have developed significantly from the early days of manufacturing, but the concept remains the same. During the research and development phase of the MTN BOX®, we explored the possibility of using rotational molding as the manufacturing process for our products. We quickly discovered the benefits of this process, and it has allowed us to limit fabrication costs, as our MTN BOX® road cases consist of only two main components: the lid and the case body. 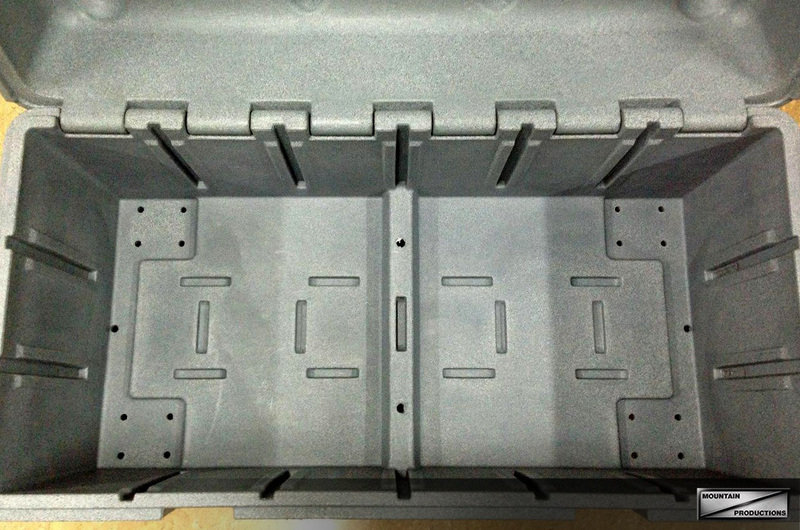 This maintains the strength and durability of the MTN BOX® final product. Rotational molding has also allowed us to test the desired wall thickness of our cases and keep it consistent, integrate metal threading into our lid, and introduce a robust, reinforced steel frame to the case construction. Our research into rotational molding proved that it had the most benefits for our products, and more importantly, our end users. Another major benefit to rotational molding is the reduction of waste. Compared to other manufacturing methods, rotational molding creates very little waste during production, and what is produced can be easily recycled. 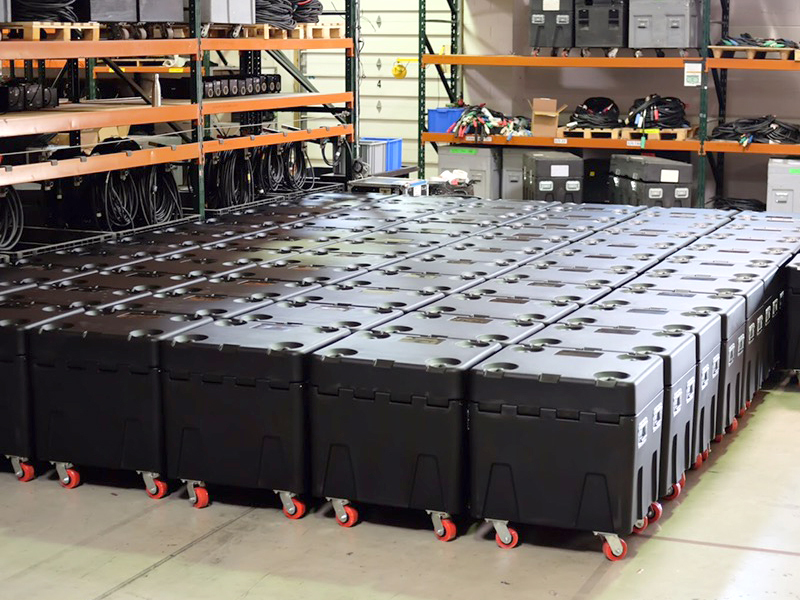 The rotational molding process has helped us maximize the effectiveness and production process of our MTN BOX® road cases, while delivering a world-class, extremely durable case that is made right here in America. We would also bet that if you took a quick look around you, there’s probably a few items manufactured by rotational molding in sight. 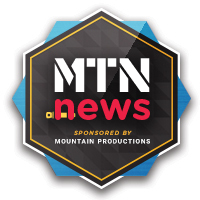 Learn more about the MTN BOX® here!